Updates to Timothy L.'s profile since your last visit are highlighted in yellow. Timothy L. Caldwell Caldwell has a birthday today. 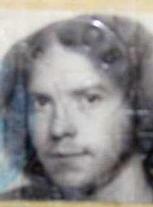 Timothy L. Caldwell Caldwell updated his profile. View. Timothy L. Caldwell Caldwell changed his profile picture. 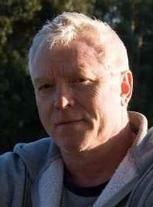 Timothy L. Caldwell Caldwell changed his "Now" picture. 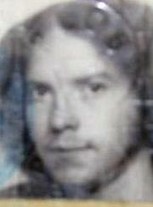 Timothy L. Caldwell Caldwell changed his "Then" picture.